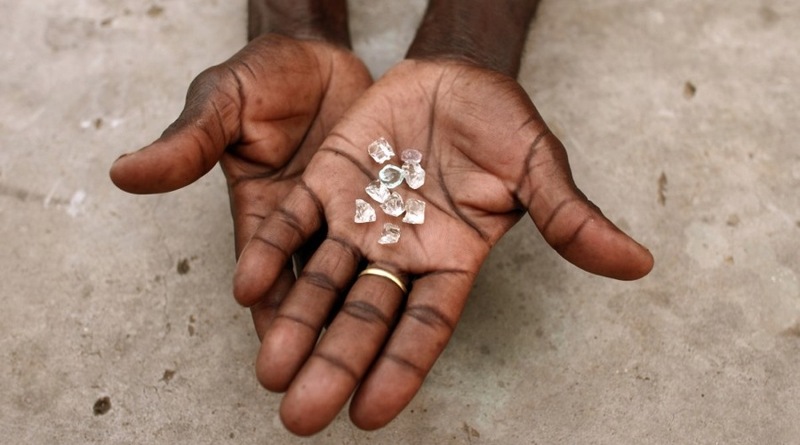 Four employees at the state-owned Zimbabwe Consolidated Diamond Company were found guilty of conniving to steal diamonds worth half a million dollars while replacing them with fake gems. According to local media, the main perpetrator of the crime, 34-year-old Anesu Dhliwayo, will remain in custody until January 12, following Harare magistrate Rumbidzai Mugwagwa’s verdict that identified him as a flight risk. Dhliwayo’s accomplices were allegedly internal security guard Tobias Mukundu, diamond sorter Elphas Dhaka and closed circuit television operator Stalin Munyanyi. All of them have already appeared in court on similar charges of theft and were granted bail. Media reports state that between January 1 and December 21, 2017, the four accused connived with illegal diamond dealer and Tapiwa Marange, who is still at large, to smuggle fake and low-quality diamonds into the company’s sorting house. Such rocks weighted the same as the original ones, which is why they were not detected. The security personnel involved would turn the blind eye while the swap was taking place. Most of the stolen gems have not been recovered.